Delaware’s Only 1-on-1 Private School Offers A Revolutionary Difference For Students In Grades K-12th! Does your child become distracted in a traditional classroom? Does his learning style simply not match the teaching style at his school? Is he actively pursuing a career while simultaneously struggling to balance coursework? Is he gifted, bored… or maybe just acting out? If you answered yes to any of these questions, your child simply may not be in the optimal educational environment for him. For students who are not living up to their full potential or who have other challenges within their current educational environment, Back to Basics K-12 Private School offers a crucial advantage – an unprecedented 1:1 teacher to student ratio. 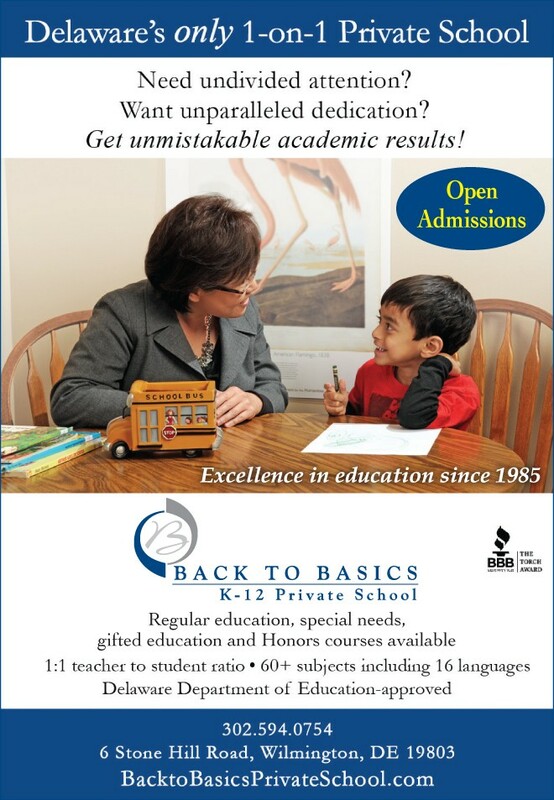 As Delaware’s only Department of Education-approved 1-on-1 Private School, Back to Basics provides a unique environment that is customized and tailored to meet the specific needs and abilities of your child. The talented teaching staff is dedicated to the growth and development of each child academically, socially, mentally and emotionally. Building self-esteem is an unwavering tenet of the program. And, Back to Basics provides a 1-on-1 education to students of all ages from grades K-12th. Admission is available throughout the school year! If you are interested in applying, a preliminary meeting at the Back to Basics K-12 Private School is the first step. During this meeting you’ll explore your expectations, share information about your child’s current school situation and history and discuss any specific needs. This is also the time to evaluate exactly why your child’s current school setting is not a good fit, and what educational goals are most appropriate for your child. 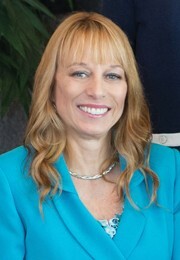 You’ll also learn more about Back to Basics K-12 Private School and its unique 1-on-1 approach to learning and building a lifelong interest in learning.